Here is a great pic. 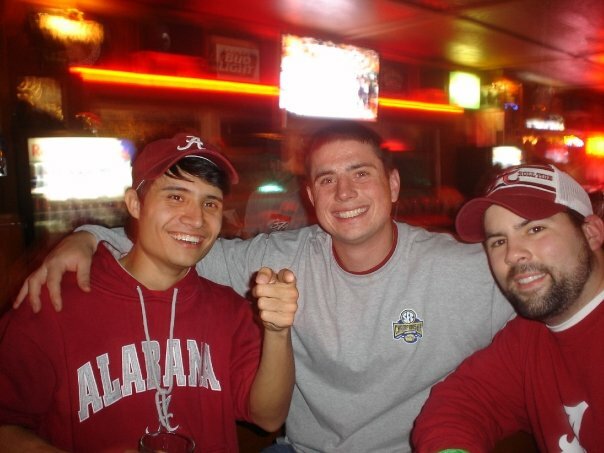 This only begins to explain the intensity of Alabama Fans. 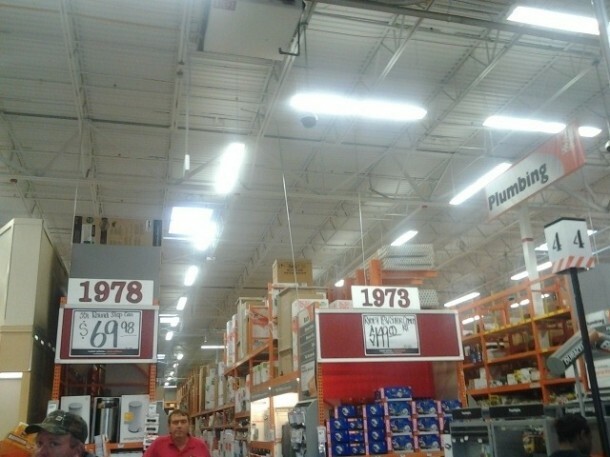 PHOTO: Tuscaloosa Home Depot Numbers Aisles By Championships | Saturday Down South.